Fracture is a new (and better) way to print and display photos. Graduates love Fracture as a way to display their favorite graduation pictures or as a sleek alternative to framing a traditional paper diploma. Fractures are different from traditional pictures and frames -- instead of printing on paper, they print directly on glass. Instead of separating the picture, frame, and mount, a Fracture combines all three into a beautiful, lasting, final product. The process is simple: upload your photo, place your order, and in a few days you will receive her Fracture in our custom, environmentally-friendly packaging, ready to be mounted on the wall. We even include the wall anchor. We make every Fracture by hand, in Gainesville, FL and each one comes with a Happiness Guarantee and Lifetime Warranty. Not only can you order Fractures of your fave pics, they have an awesome art store. 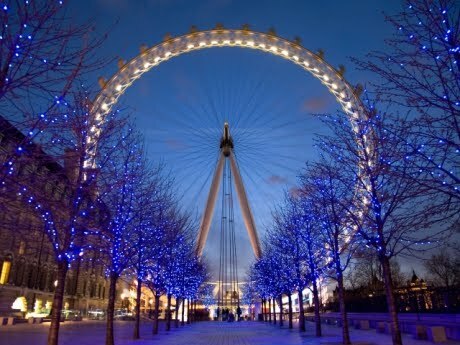 I ordered this London Eye with Twilight from the gallery of Fracture. 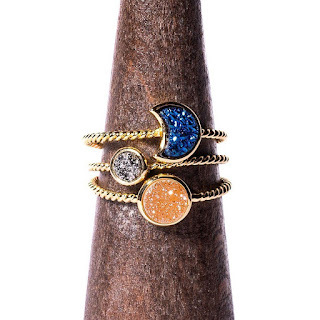 They have so many to choose from, all with vivid colors and stunning pieces. Logo and pictures courtesy of Fracture. One of my lucky readers will win a $150 gift code to Fracture. Enter using the Rafflecopter below. Winner will have 48 hours to respond to email or forfeit prize. I love that they're printed on glass and the prices are super reasonable! Win/win! The prices look amazing! The quality sounds awesome. I'm always looking for a new way to display my photos. Well, for one thing, I like the funny captions under the pictures in Fracture's gallery! I also like that they make pictures in both rectangles and squares, and in many different sizes, which would make composing a wall collage a lot easier and more interesting. I like that the picture, frame and mount is all in one. I also like that every Fracture comes with a Life time Warranty. I think it's great when really stand behind their products. I like that they use environmentally friendly packaging and that the prices start at $15. I like the We're All Mad Here and the Misty Morning art work. I love Fracture so much....wait for it....that I bought 5 photos previously & I just plac d another order for 3 more a few days ago! I like the idea on pictures on glass and the varied things you can do. I love that all the pictures are right on the glass! Also love the rigid backing on the pictures!! Also love that I can use pictures right from my social media!! !